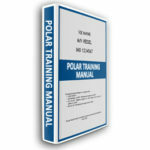 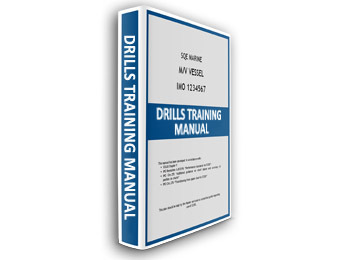 This Training Manual may be provided onboard for Training Purposes in line with ISM Code Drill Requirements. 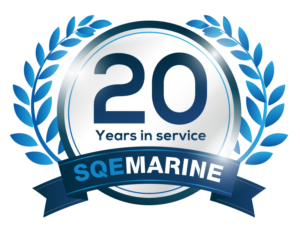 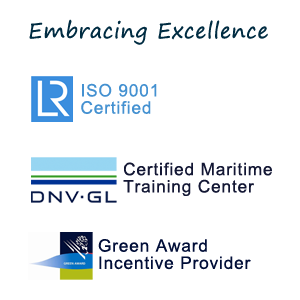 This is a GENERIC Training Manual developed in line with IMO Guidelines and common marine practice. This training manual is NOT subject to approval, however it may be subject to inspection by any third party inspecting the vessel.